The Square iPhone credit card payment system we have featured here on Geeky Gadgets a number of times of the course of its development has now arrived in Apple Stores both on the high street and online for $9.99. Jack Dorsey Square’s CEO and Twitter founder, released an announcement yesterday that their Square payment system for iOS devices including the iPad and iPod Touch is now available in all 235 U.S. Apple Store locations, as well as from the Apple online store. 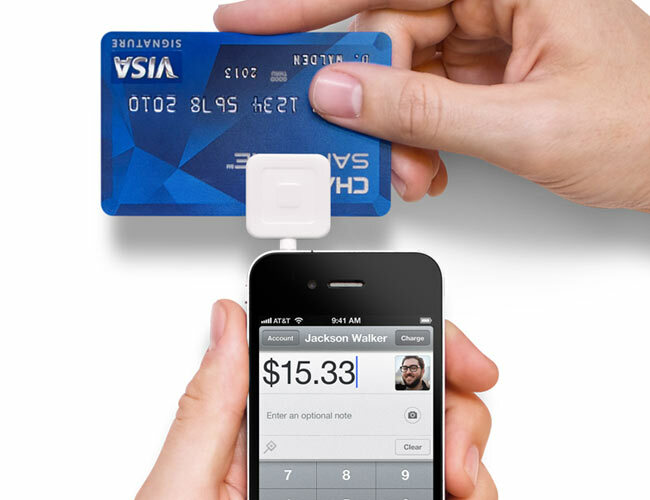 Square is a great device and service for small businesses, to which Square charges a flat rate to all per transaction. Allowing the business to concentrate on sales rather than worries about the charges normally associates with owning and using a credit card charge machine. Take a look and our article on Android vs iPhone to see which smartphone and mobile platform is best for you.